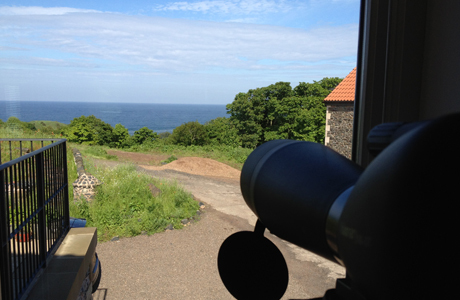 Travelling north on the A1, turn right onto the B6438 signposted Coldingham/St Abbs. 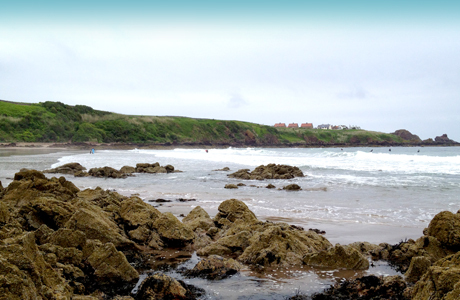 Travel for approx 2 miles into Coldingham. At the junction turn left, then turn right just past the New Inn, signposted St Abbs. Follow the road until you pass Scoutscroft Holiday Park. 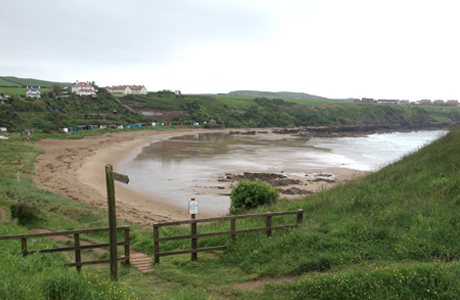 Turn right at the Coldingham Bay signpost and follow the road to St Vedas Hotel. Turn right onto a single track road; Sanddancer Cottage is the second house on the right. 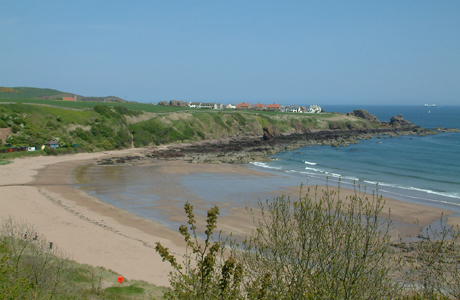 Travelling south on the A1, turn off onto the A1107 Coldingham coastal route. Follow this road for approx 8 miles, then turn left just after the Anchor Inn pub, signposted St Abbs. Follow the road until you pass Scoutscroft Holiday Park, turn right at the Coldingham Bay signpost and follow the road to St Vedas Hotel. Turn right onto a single track road; Sanddancer Cottage is the second house on the right.